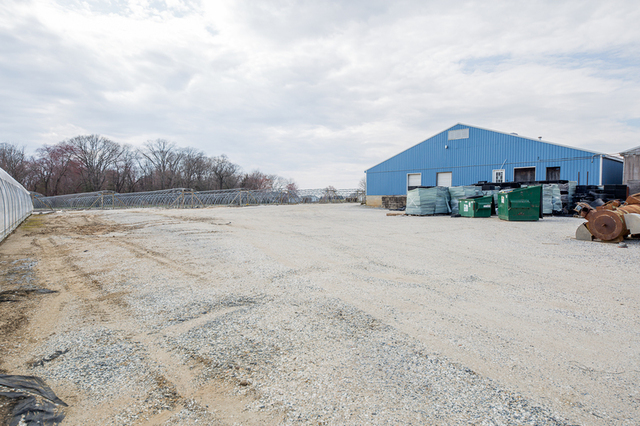 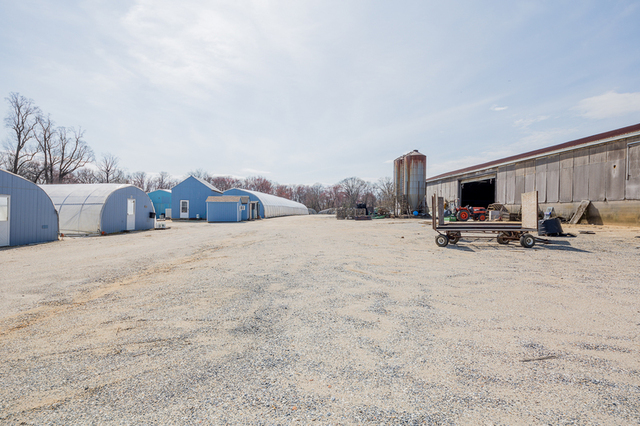 Perfect Start-Up Farm, Former Wholesale Nursery Operation – 21 +/- Acres. 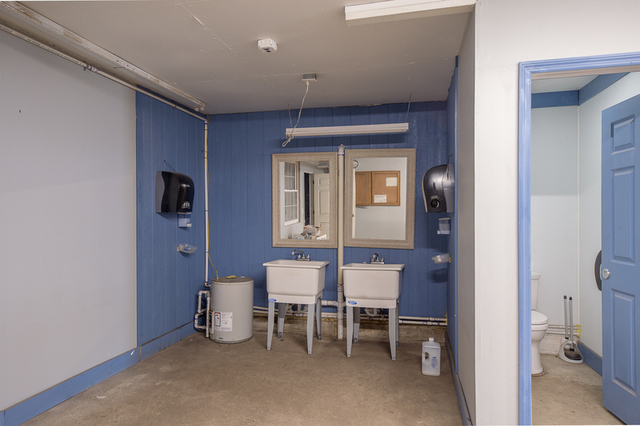 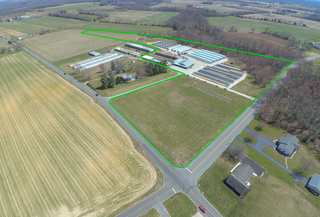 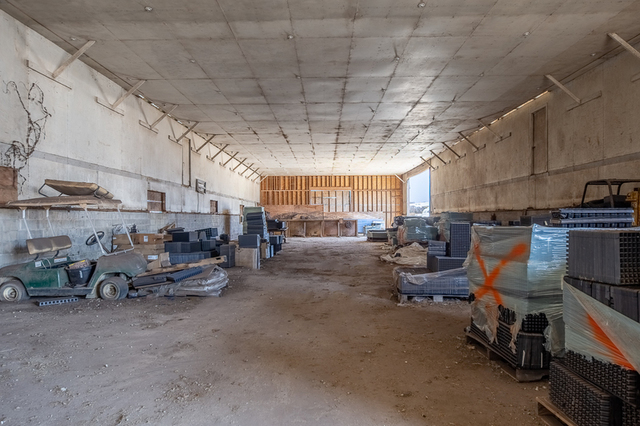 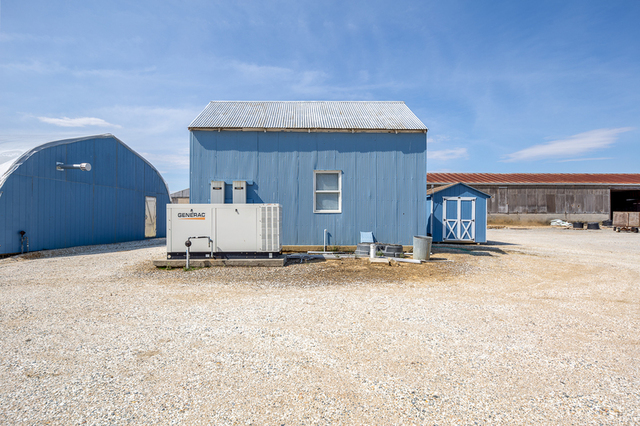 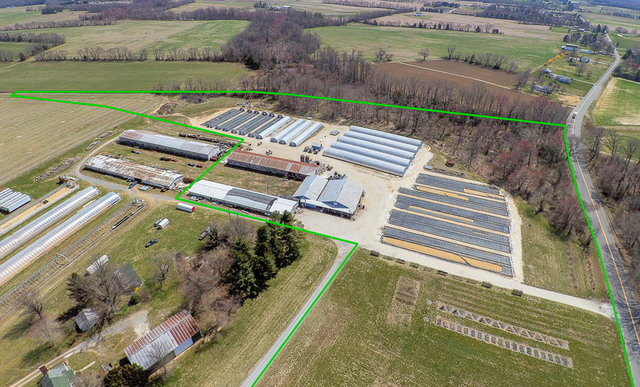 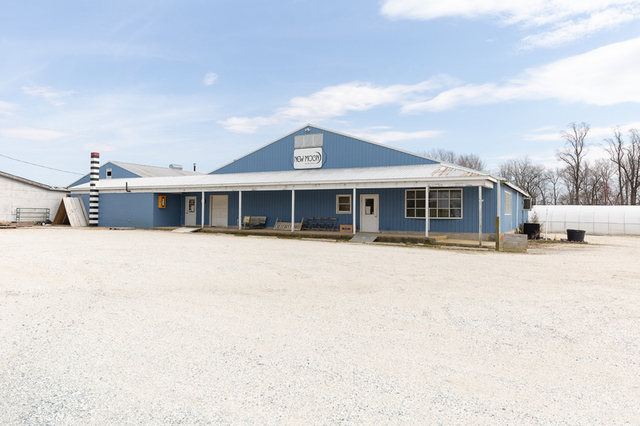 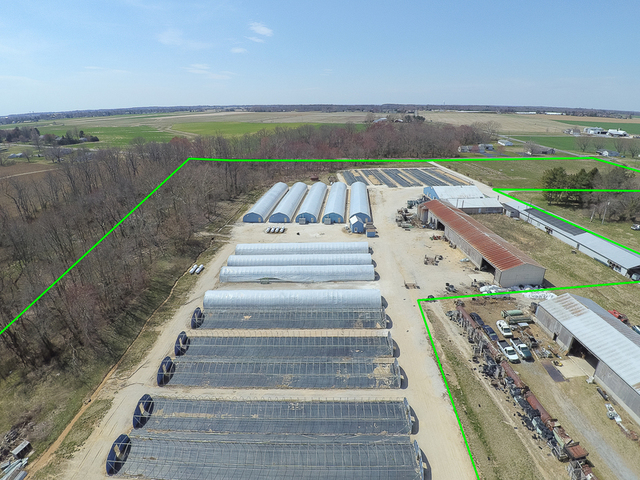 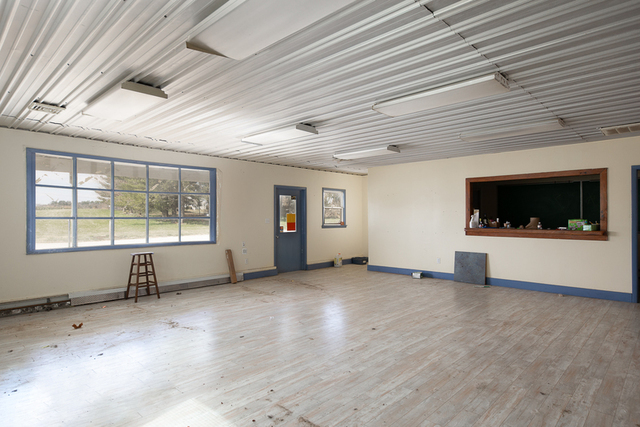 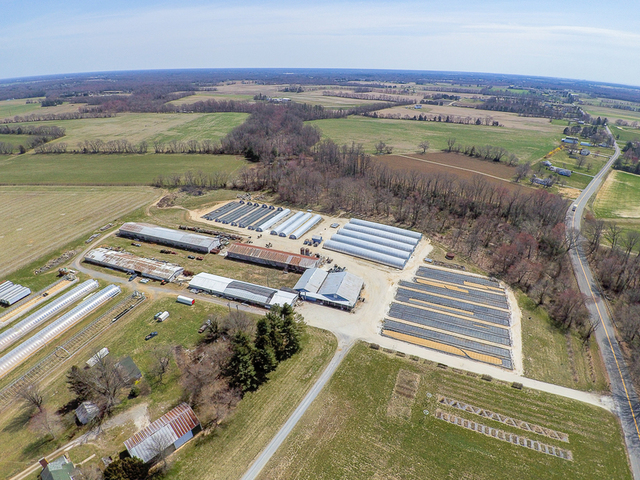 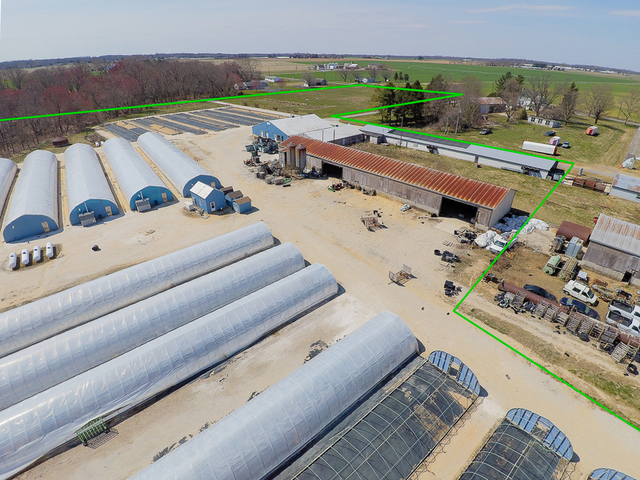 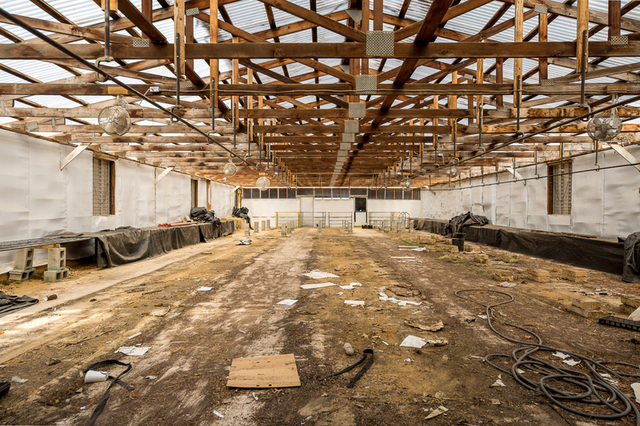 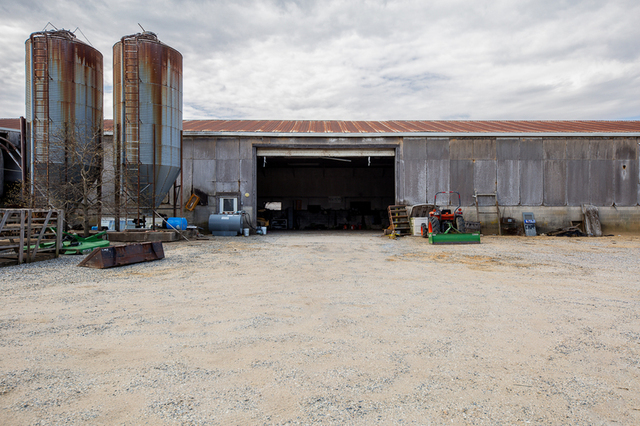 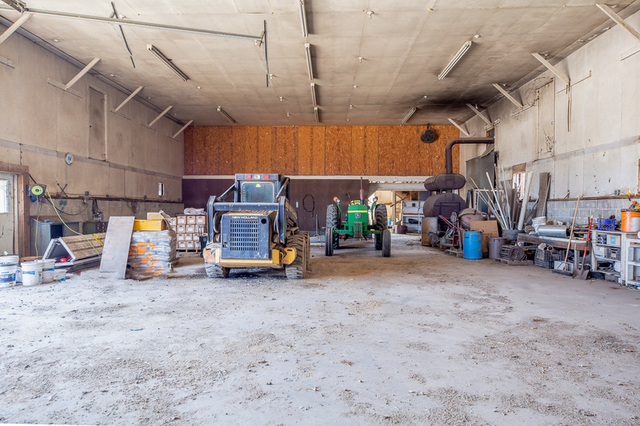 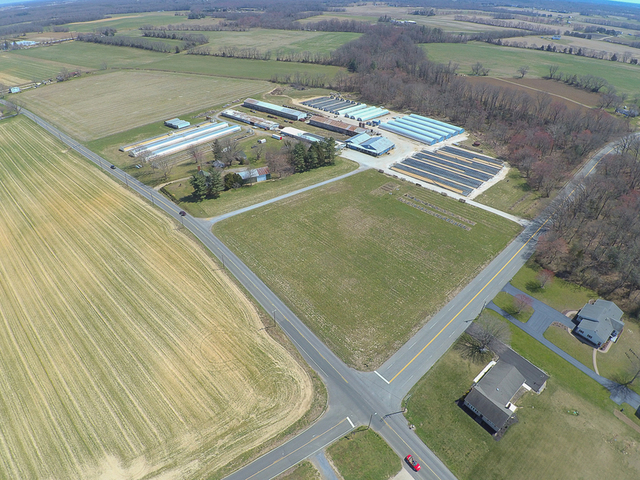 Comes with 23,975 +/- sf of gross building area (7575 +/- sf office/warehouse, 8200 +/- sf machinery storage, 4100 +/- barn), 30,000 sf of heated greenhouses, 60,000 s unheated hoop houses, back-up generator, (2) irrigation wells (6″- 150 gal/min and 4″-35 gal/min) and (2) building lots. 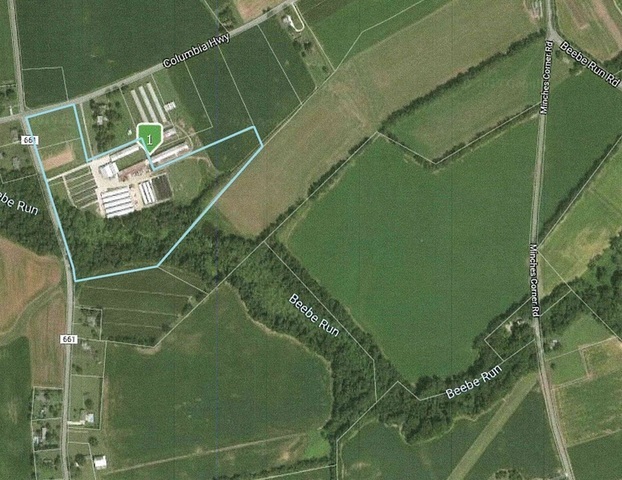 The property which includes lots 4, 4.04 and 4.05 has about 1151′ of frontage on Barrett’s Run Road and 297′ along Columbia Highway. 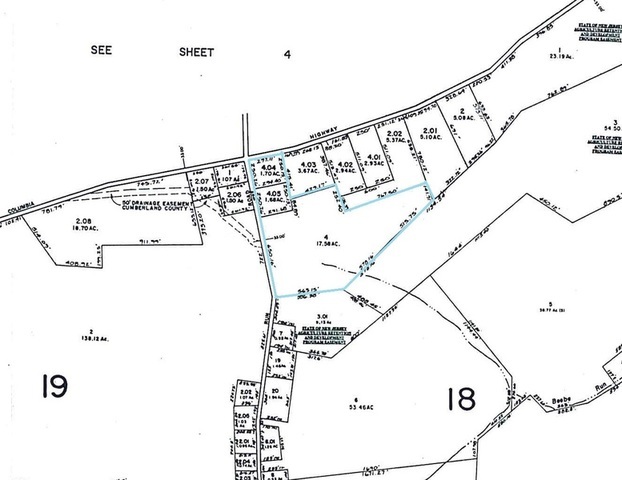 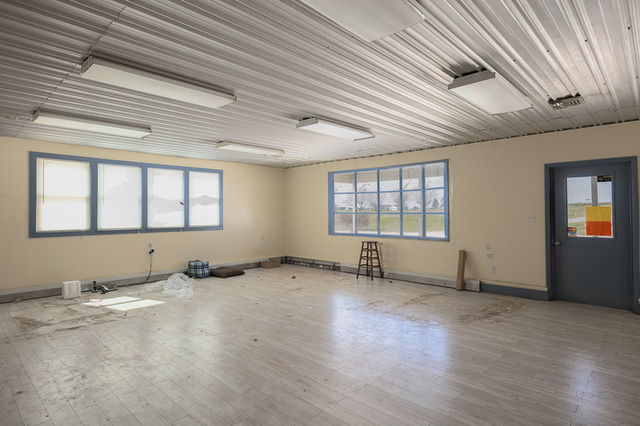 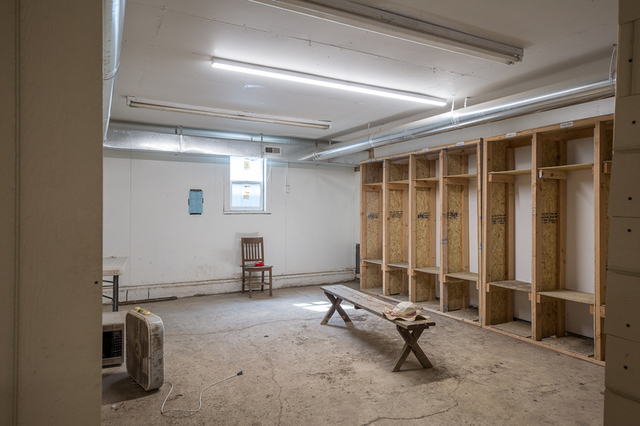 The property is located in the Agricultural zoning district and the soil types are predominantly Matapeake silt loam and Fallsington sandy loam.